Barnebys is the world's leading search service for fine art and antiques, with over half a million objects and more than a thousand searchable auction houses. 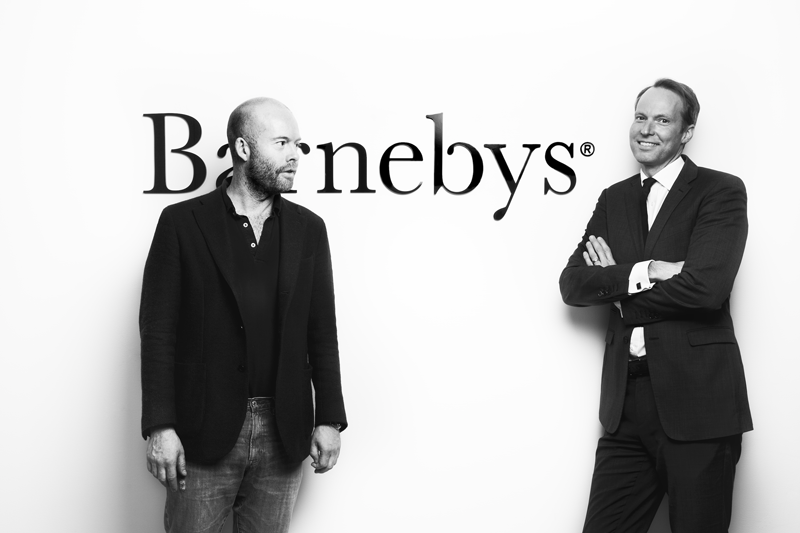 80% of Barnebys' revenue is international, from outside its founding place of Scandinavia, with the United States amounting for approximately 20%. Since August, Barnebys has held offices in New York, and throughout this year, a focus will be put on strengthening operations in the United States, both in terms of marketing and recruitment. This past year, Barnebys has also launched several new services, including a valuation service. Consigners can easily obtain independent help, free of charge, through the valuation service, to see what their objects are worth. Additionally, Barnebys offers the world's largest free-to-se service with realised prices from all of the world's auction houses data from the last thirty years. 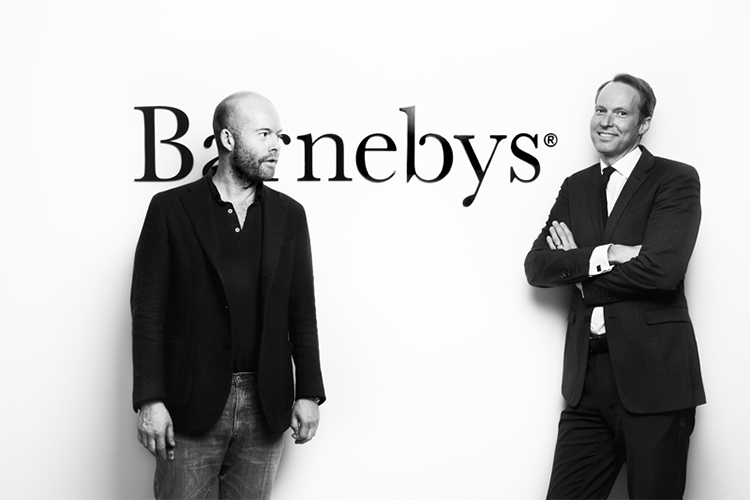 During the autumn of 2015, Barnebys collaborated with an average of two new auction houses per day. This increase has occurred primarily in the US, but also in the UK and Germany. In France, some 90 auction houses have collaborated with Barnebys.